Merry Farm Caravan Site is a long established, family friendly and family run holiday park set in the beautiful Somerset countryside. 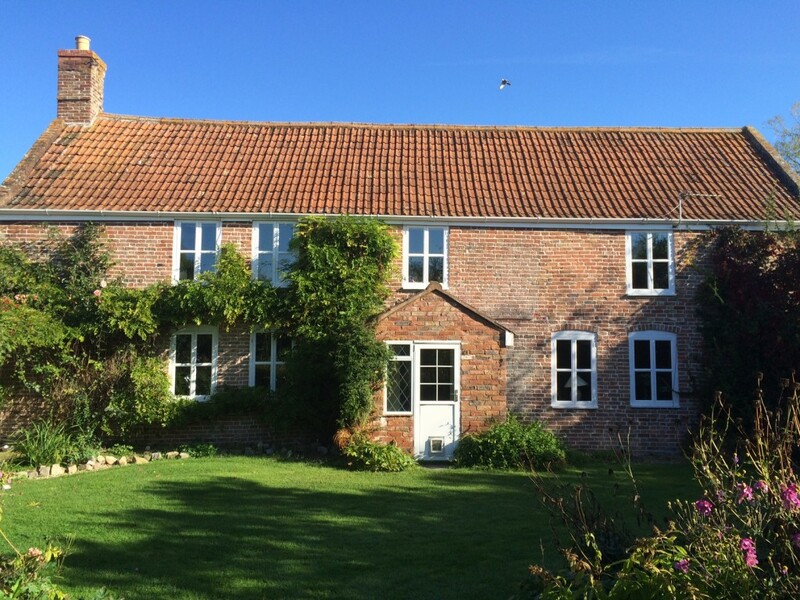 The farmhouse itself dates back to 1670 and retains many original features. It is set in 15 acres of attractive mature gardens and fields. Located down a lovely, secluded country lane, there is the opportunity to fish on site in the river Brue that runs parallel. Now owned by the four generations of the same family since 2014, we aim to provide a warm and friendly atmosphere for guests to relax and enjoy our stunning corner of the West Country. 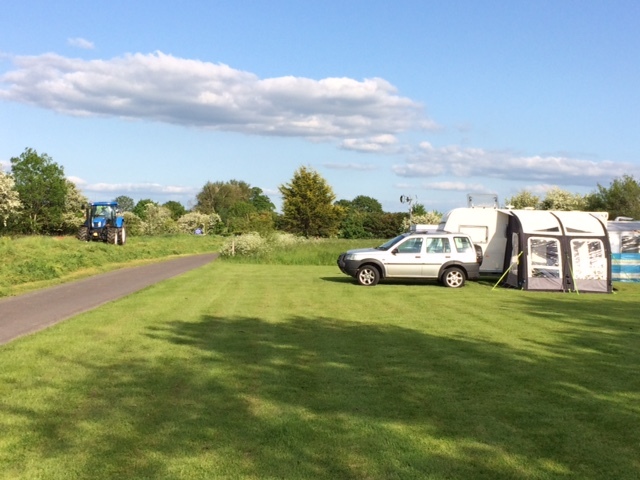 Our small rural holiday park is bordered by gently rolling open countryside on the edge of the Somerset levels, offering a perfect base to explore or just sit back and relax. Here at Merry Farm you will find a happy mix of families, couples & friends and because we are a family run site you’ll discover Merry Farm has a very personal feel. We believe we work harder to make sure you have an enjoyable stay and ensure everything runs smoothly. We have a newly refurbished washroom with shower facilities, electrical hook up, outside water facilities and chemical waste disposal. There this also the opportunity to fish on site.